our backyard retreat will only be realized after you have a spot to sit back and enjoy the view. The gazebo shown here is located away from the house to provide a quiet escape with room for a casual outdoor dinner. 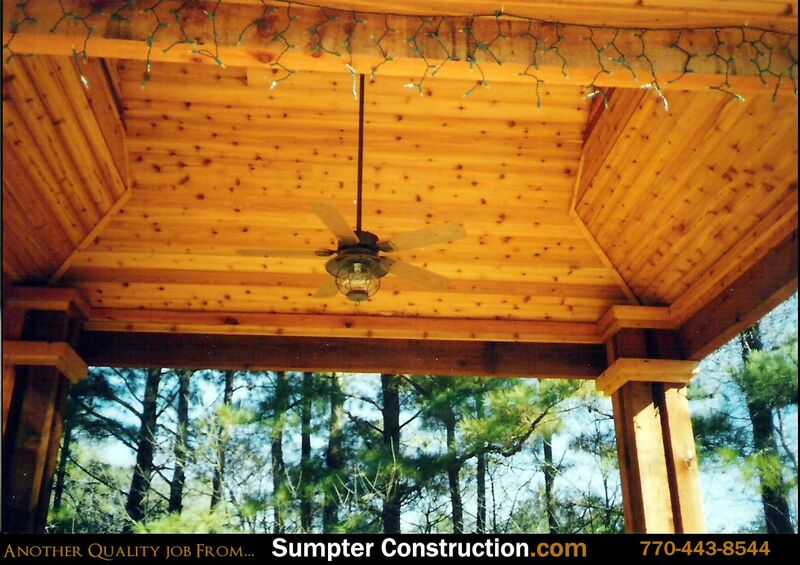 Cooled by ceiling fans and gently lit, your gazebo will be enjoyable from a sizzling afternoon well into quiet evenings. Gazebo placement is just as important as style. 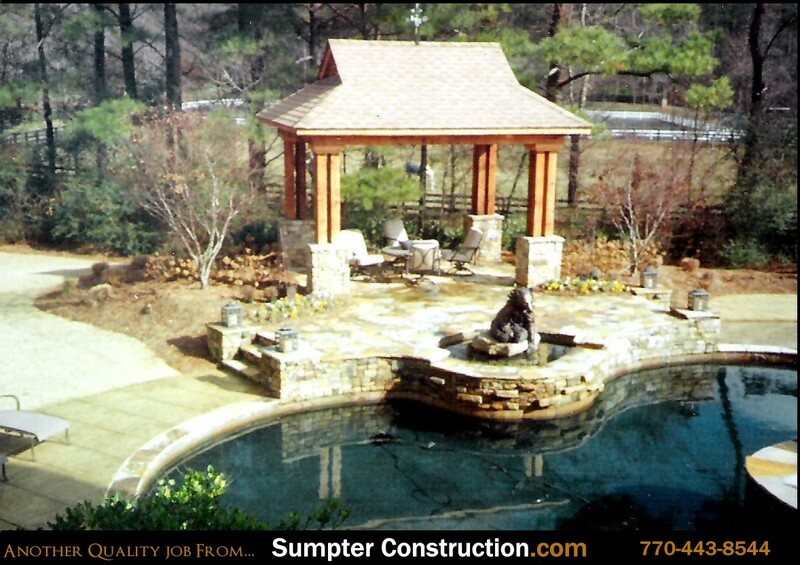 When built near your home, a gazebo provides a nice transition between house and garden. 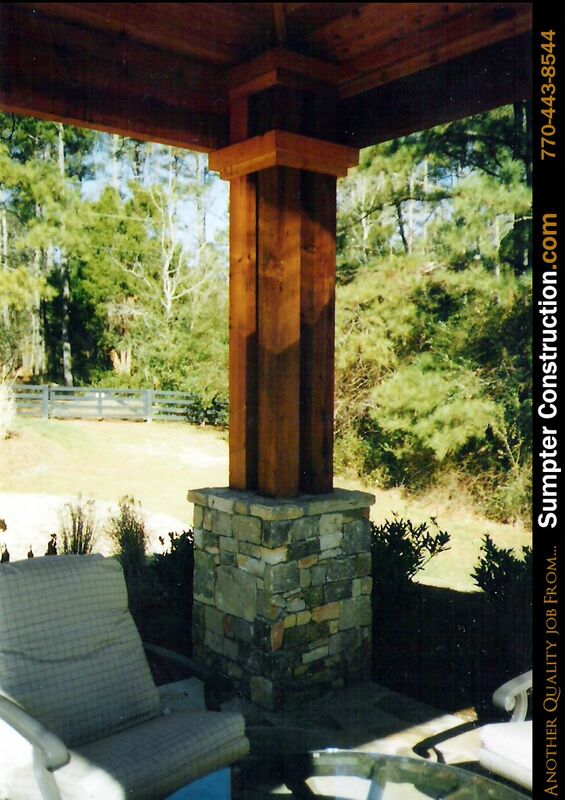 When placed in the center of your yard or garden, a gazebo creates a refuge from the summer sun. Whether a peaceful haven from home life or for simply making your garden seem larger, the addition of a quality gazebo will enhance your home experience.